See our display in June! Mark your calendars, boys and girls! The much anticipated unveiling of our annual display is almost upon us! 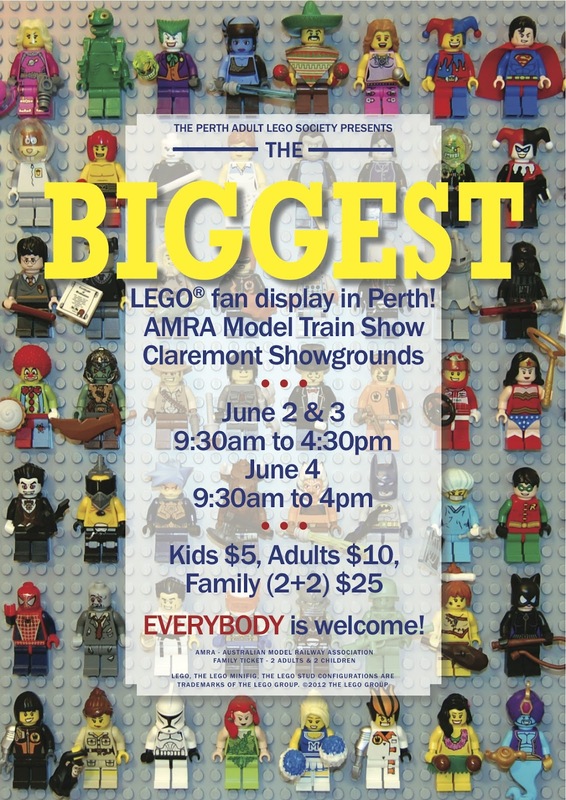 At 64 metres, this year's layout will be the longest one yet! 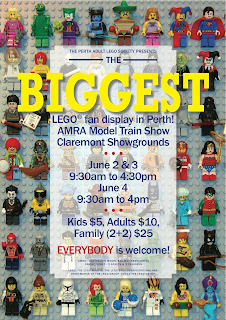 So come down to see us from June 2nd to the 4th at Claremont Showgrounds! Entry: Kids $5, Adults $10, Family (2+2) $25, Concession $8. Download our flyer and start giving it out to everybody! Did you see the club when it was on TV, for our 2010 display? Click on it below to see it! If you have seen it, why not watch it again? It's a classic!